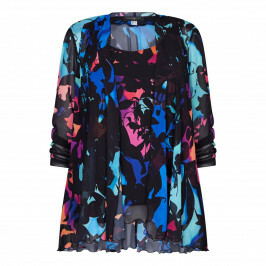 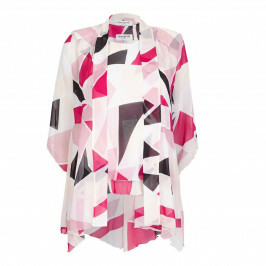 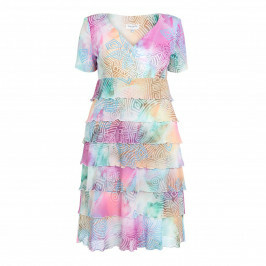 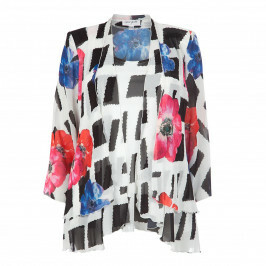 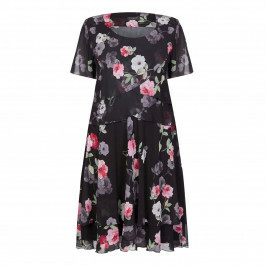 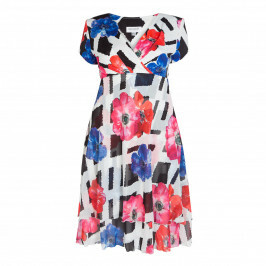 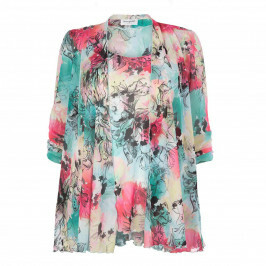 Georgede's gorgeous collection of plus size clothing is designed to flatter the feminine form. 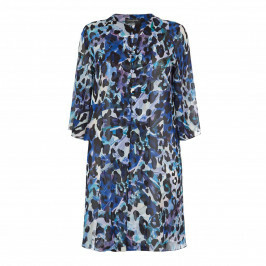 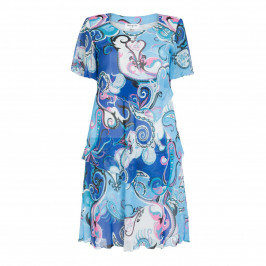 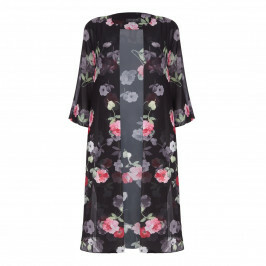 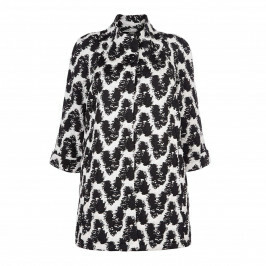 Soft dresses, beautiful chiffons, matching jackets and tailored trousers can be found in their collection, all of which feature clever shaping to flatter your figure and make you feel fabulous. 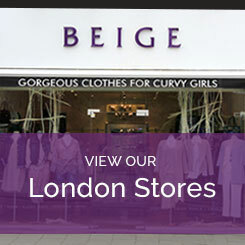 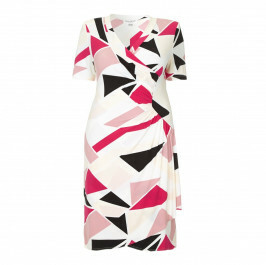 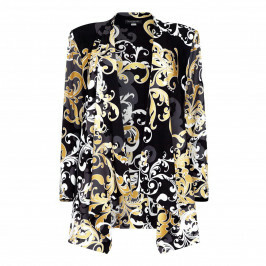 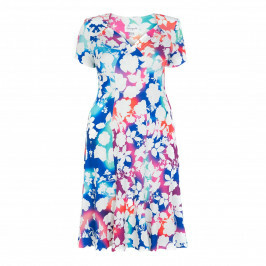 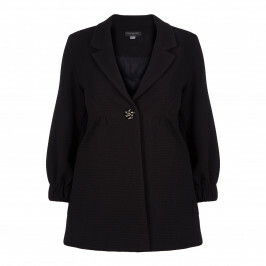 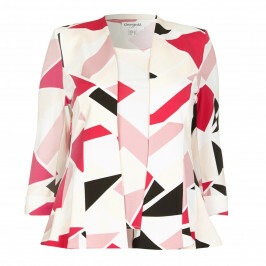 Buy Georgede plus size clothing online or call into one of the 3 Beige stores in London.